A bumper crop this time round! 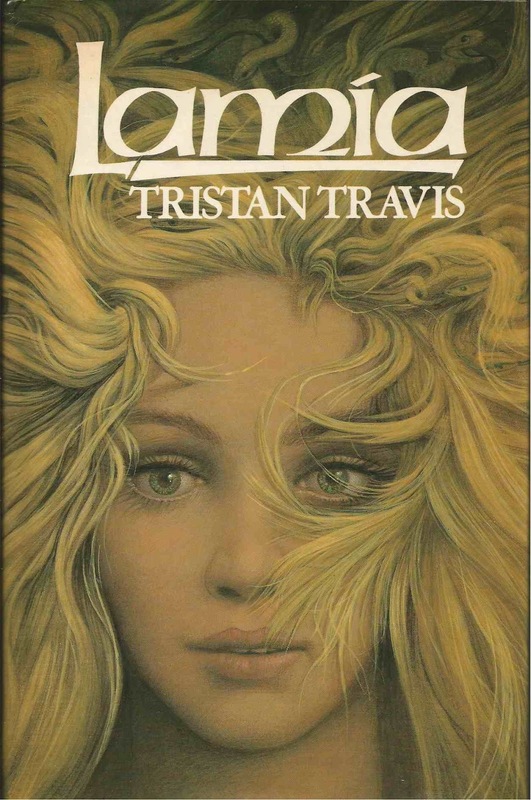 Lengthy supernatural police procedural by the enigmatic Tristan Travis - thought by some to be a pseudonym by Ken Kesey, who provided the back cover blurb. How likely is this? I would certainly consider it a possibility. While maybe not the most obvious novel you might imagine Kesey writing after he took some mind-blowing drugs, got driven around in a camper van by the On the Road guy and kick-started flower power, it certainly has a similar feel to the equally meandering Sometimes a Great Notion. It's easy to forget that Kesey the novelist and Kesey the cultural icon are two very different things. There's an eye for detail here that is the equal to Kesey's (if you read ...Notion, it's evident that he was a guy who really knew his logging). Even if it's not by Kesey, it feels like he's covering up for somebody talented, albeit someone not necessarily firing on all cylinders. There's an assuredness to the style that it just wouldn't make sense for someone to develop, utilise for just one novel, and then disappear into the ether. But is it any good? Yes and no. Chapter by chapter it's perfectly entertaining, and I was happy to read all of it. Many of the scenes are startling, original and quite freaky. There's a lengthy flashback that's a prime slice of American Gothic, and could be sliced off and presented as a work in its own right. As a whole however, it doesn't add up. A key character remains a blank throughout. If they were filled in, I could see the novel operating on a whole other level. Meanwhile, there's a snickering attitude to the female anatomy which is adolescent and plain unpleasant at times. The ending is so frustrating it made me think about Neil LaBute's Wicker Man remake, and o one should ever be made to think about that. An enigmatic book, then, which would probably be an intriguing footnote in literary history, regularly visited, if it were just that bit, well, better. The first of three books I acquired by semi-forgotten '50s/'60s author Wain. I had high hopes that this story of a privately educated young man seeking to escape the class system would be the LBL Holy Grail of a genuinely great lost book. It's not, although it is interesting. As the back cover blurb says, it does point the way forward to Amis, Murdoch and the Kitchen Sink school, but crucially doesn't make the leap itself. It starts off very well, and is funny, and there are some great scenes as the protagonist goes from job to job trying to find a place for himself. There's a particularly good bit when he gets a job writing radio comedy. It also, however, falls into the regular Lost Book trap of being too picaresque, with situations abandoned rather than resolved. 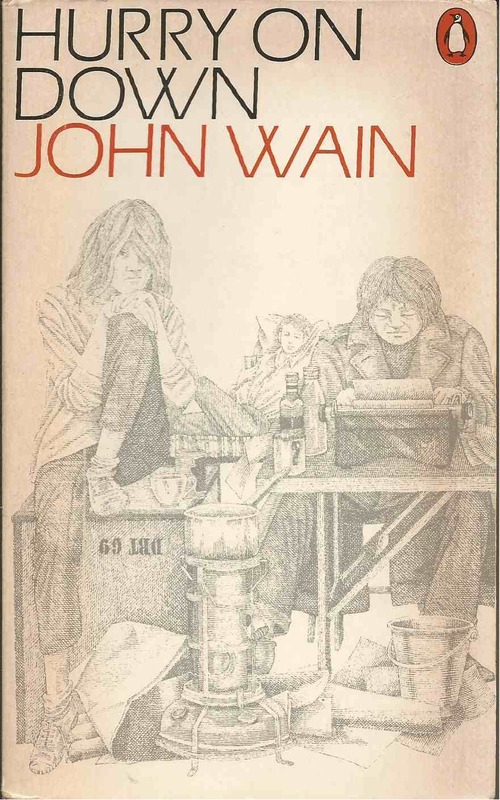 As is also often the case in the Lost Book Library, the female characters are woeful, with a particularly tiresome chapter in which our hero struggles to come to terms with the 'sluttishness' of a girl he's not even involved with. Both Wain and his character know the world is changing, but neither of them appear to have any clue of where it might be heading. 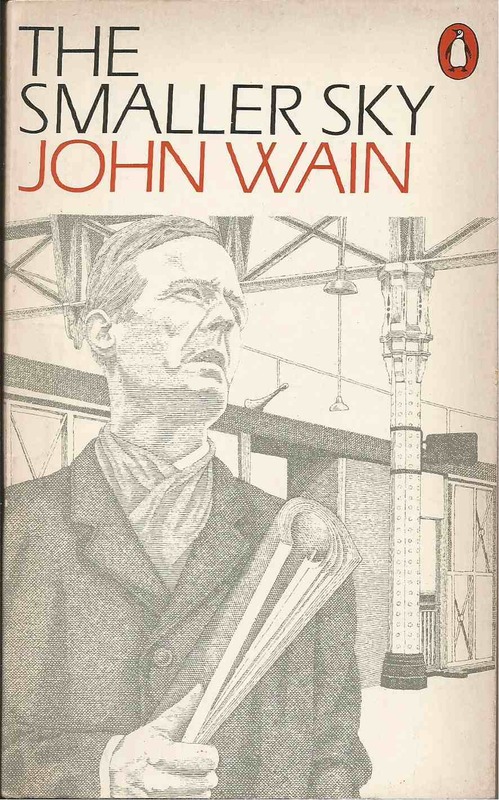 This later novel by Wain is very different. It has a structure and everything. A scientist leaves his job and family to spend his days on Paddington Station. It's a very Laing-ian version of mental illness, with madness a sane reaction to an insane world. The scenes in which the scientist fights to maintain his place on the station are powerful, with him having to fake various scenarios in order to justify his presence, before having to jump from a moving train. Less successful, however, is a subplot involving a nefarious TV presenter infiltrating his family in the hope of a scoop. Here, Wain's complete inability to create a believable female character lets him down again, culminating in a scene where the wife lets a relative stranger tell her to deal with her upset over a missing child by going into the kitchen and doing some baking. Even with relations between the sexes being different back then, I'm pretty sure that would still have earned you a slap. A partially successful novel. 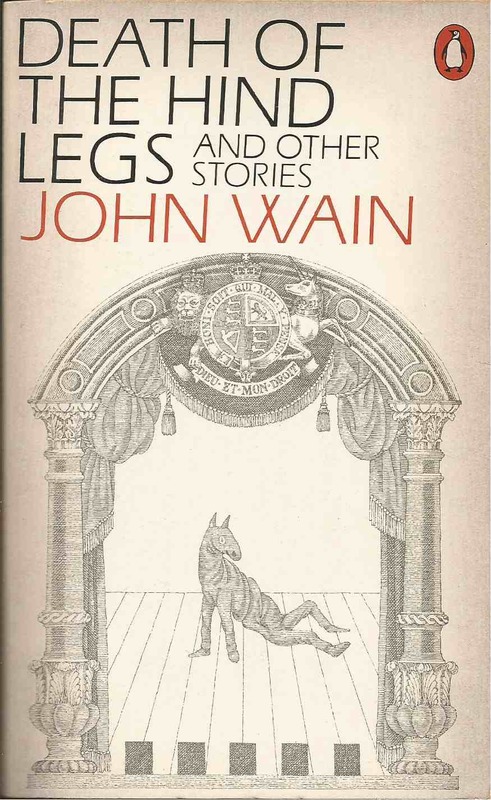 Turns out that while Wain has his flaws as a novelist, as a miniaturist he is quite brilliant. A man talks his reluctant brother-in-law into becoming a wrestler. A childhood home is returned to only to be found to be fitted with modernist decor. A retired engine driver visits his old engine. A female journalist discovers that 'We Are All Prostitutes'. The back half of a pantomime horse dies on stage. Beautiful, sad little moments, realised with a perfect sense of timing. I suppose I could pick holes in some of them, but I don't feel like it really. A very strong collection, and a highlight of the Library so far. Fun pulpy afterlife nonsense. A journalist with the depth of tissue paper loses his wife and daughter in an accident and gets mixed up in a world of organ transplants, psychics, skeptics and paranormal research. I wouldn't say it gave you much insight into the human condition, and there are some plot turns that will make you go 'eh?' 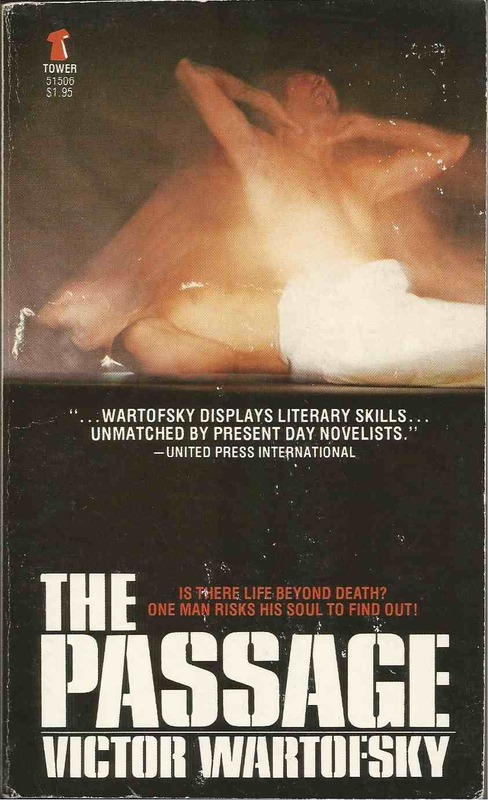 but it's surprisingly well-researched and there's a passage about what the consequences might be of proving the existence of the soul which is astute. If you enjoy ridiculous things from over thirty years ago then you'll enjoy this.